Hey folks hope you all had a great weekend. 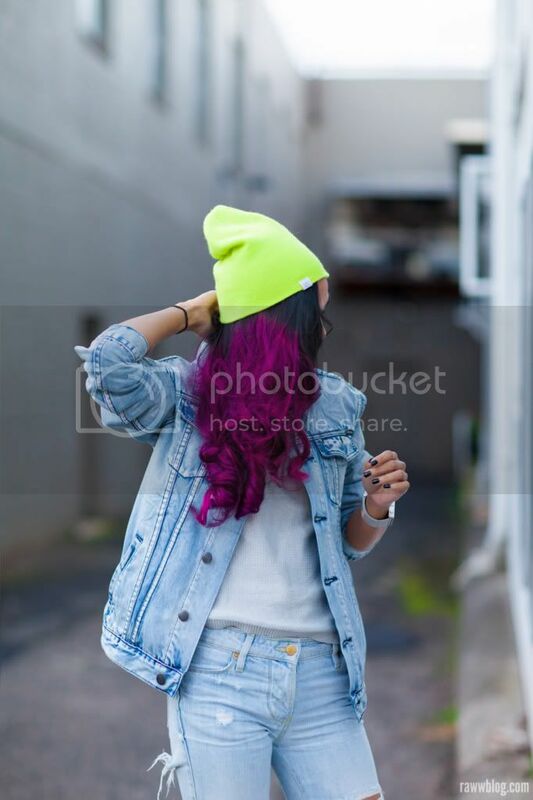 I have been roaming around my sisters instagram for the past few months and alot of people are starting to wear neon beanies it was hard for me to warm to up to the trend at first but I have falling in love with it. 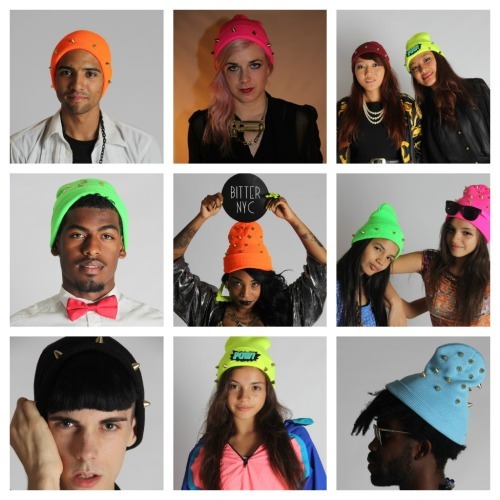 I love the way it looks and how it brightens up a every day look, I think its time for me to invest in one or a few of these hats. Here are a few inspirational looks below. I love beanies.. been finding lots of cute ones lately! Yh I have seen those ones am scared to wear it to college though cuz of the swear word on it but snt worry I think beanies suit everyone!!! Follow me if you can !!!!! 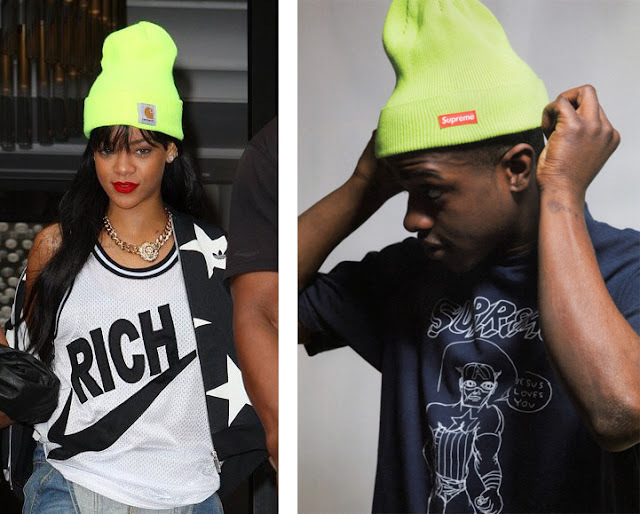 love beanies and a neon one just adds an extra special touch. Yh the neon ones are so unique. me to I find myself wearing one nearly everyday I dont know how I'm going to cope in the summer. Looool u mean with the pompom bit at the top :). It depends on how the person styles it sometimes. I Like your blog its interesting and cool. i lovee beanie. so perfect for bad hair days and equally real fashionable and fab! these neon ones are rad!